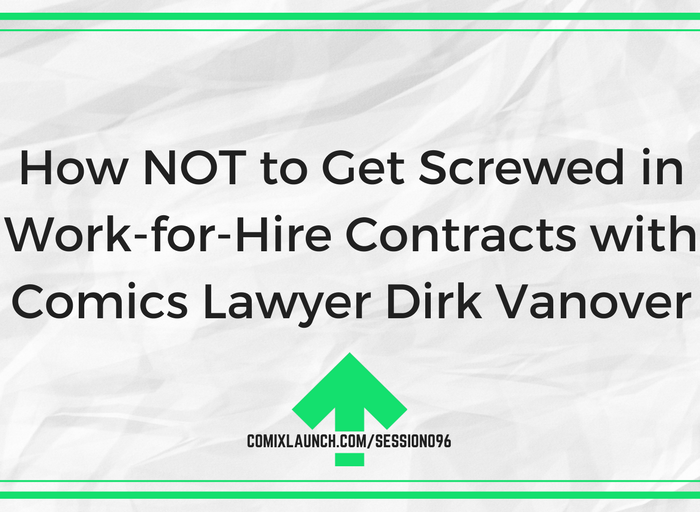 Comics Lawyer and Comics Start-up 101 author Dirk Vanover returns to the ComixLaunch podcast to share what independent creators need to know about work-for-hire contracts and collaborator agreements. 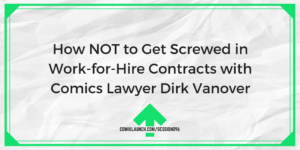 What to do when a client won’t pay you? How to craft better contracts? Key things you should think about before crafting an agreement with your collaborators.